The Philippine economy posts strong growth at 6.9% in the third quarter of 2017, the fastest growth of the year so far, which also exceeded the recent economic forecast. 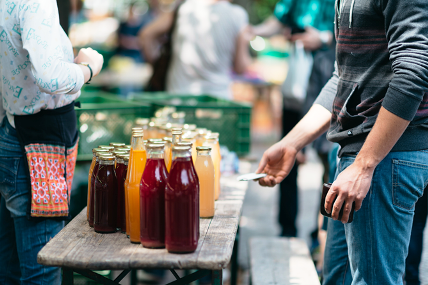 However, household spending is seen to be slowing down versus last year; this is reflective of the in-home FMCG performance this quarter, which remains stable at 1.9%. This stability is noted not only in the Philippines but on the regional level as well. Despite that, basket size of Filipinos continually grows at 9%. 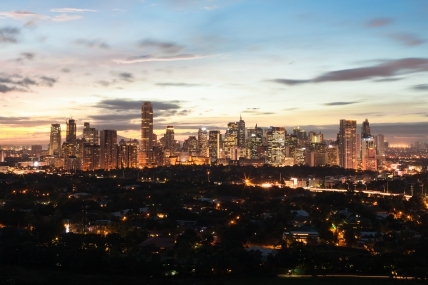 While market stabilizes in NCR and VisMin, promising performance is seen in North and South Luzon as these regions are poised to lead in economic growth in the Philippines. In terms of channels, traditional trade remains to be the key channel - though stable at one percent growth. Undoubtedly, Christmas is the most anticipated holiday in the Philippines. Buyer spending during the Christmas season is 12% higher compared to non-holiday months. 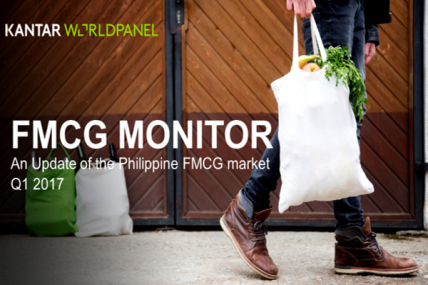 In this issue, we will unwrap the trends and learnings during the Holidays in the Philippine FMCG market. Find out more on the performance of the different categories per demographic and key channels by downloading the report through this link. 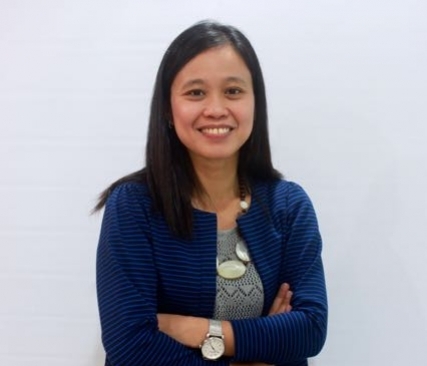 Purchasing Konfidence: How Confident are Filipino Shoppers about their Future? 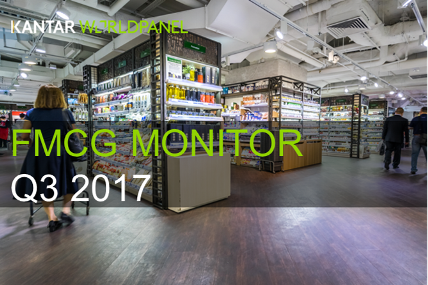 Learn more about our latest findings in the FMCG market in the Philippines as of Q1 2017.